David Beckham, a man known not only for his successful football career and charity work but also for his effortlessly cool style. Whether he’s all dressed up in a suit and tie or donning a more laid-back look in t-shirt and jeans, he always looks ultra-cool. We’ve noticed that David has got quite the sunglasses collection too, one that reflects his on-trend style. 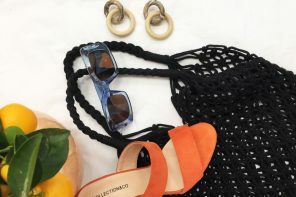 We’ve had a look at his Instagram and discovered what sunnies the sports star wears the most, so you can steal his effortlessly cool look this summer. In one of his first ever Instagram posts, David uploaded this snap of himself on his 40th birthday making a statement in these horn-rimmed sunnies. You can get David’s vintage, yet on-trend look with these Ray-Ban RB3016 Clubmaster frames. The retro-inspired tortoise shell shades are horn-rimmed with gold detailing around the lenses and on the temples, creating a 1950s look. Pick these sunnies up in Ebony or Mock Tortoise at Select Specs now. We spotted David wearing these classic Ray-Ban wayfarer sunglasses in this sweet picture he posted of himself and daughter Harper on her birthday. Everyone loves a pair of wayfarer frames and David is no different. 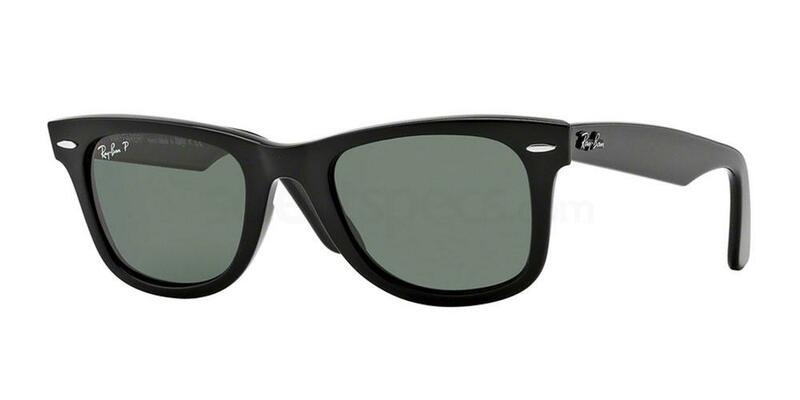 He’s a big fan of these trendy Ray-Ban RB2140 Original Wayfarer shades. The flattering square frames, featuring the Ray-Ban signature on the thick temples, create a bold statement look and are available in Black and Tortoise at SelectSpecs. On his way to the Super Bowl, with son Brooklyn, David snapped this picture wearing these light brown coloured frames. Add some colour to your look with these Ray-Ban RB2180 frames. Just like David’s coloured frames, the turtle dove RB2180 sunnies are round, with a high bridge and metal detailing on the hinges. 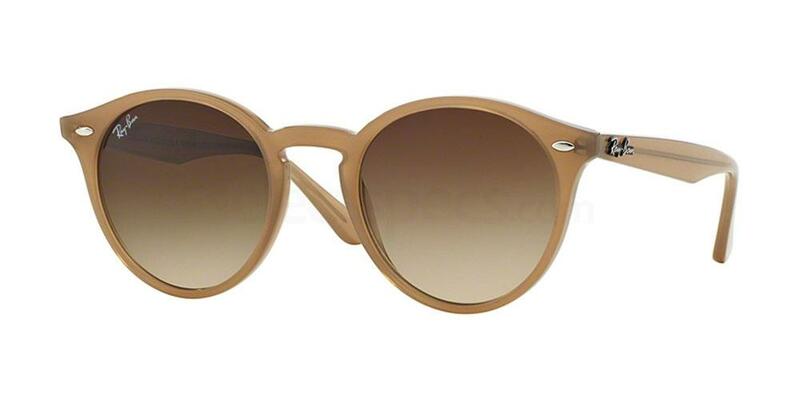 The brown gradient lenses add a vintage twist to these simple frames. With 10 colours to choose from, pick up these cool coloured frames at SelectSpecs now. 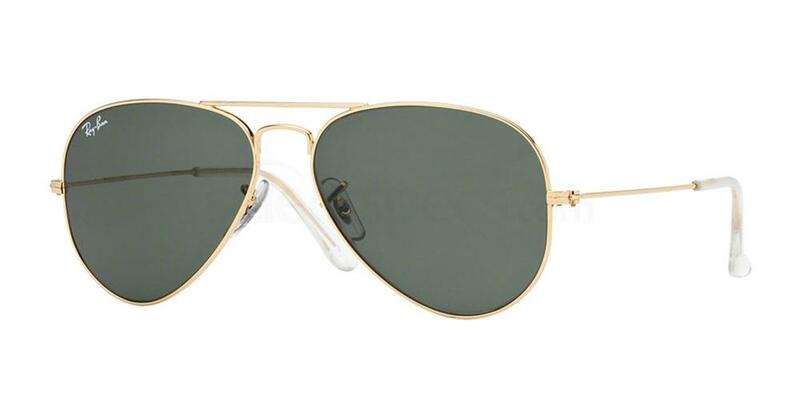 We spotted David wearing these trendy, gold-rimmed aviator shades in a snap his wife and former Spice Girl Victoria Beckham posted on Instagram earlier this summer. Everyone needs a pair of timeless aviators in their collection and David’s been rocking Ray-Ban aviators for years. 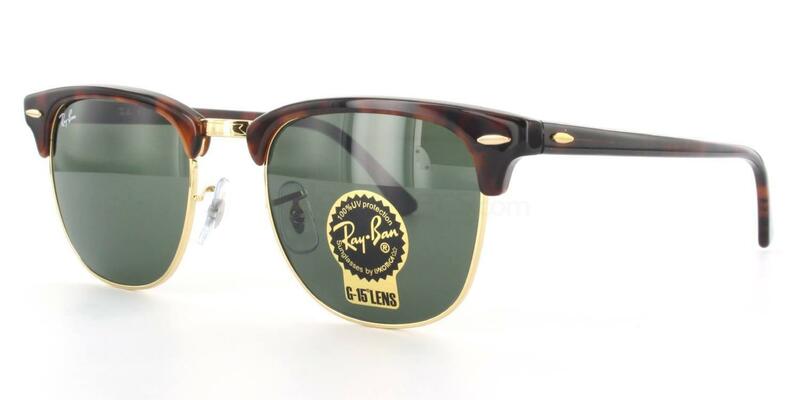 Get his laid-back look with these Ray-Ban RB3025 shades. The teardrop shaped frames feature crystal green lenses, a gold double-bridge and slim gold temples for comfortable wear. While on a trip to Antartica to play in a charity football match David made this quick video message, for his four kids, wearing a pair of cool reflective wrap-around sunnies. 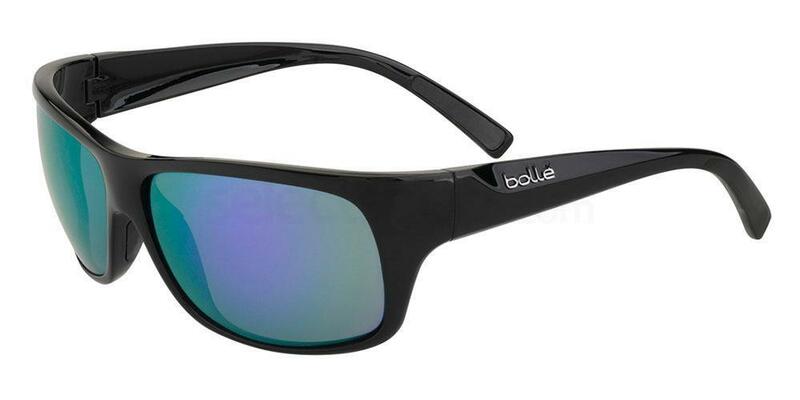 Get David’s sporty look with these Bolle Viper frames in Matt Black. The chunky frame combined with the blue lenses gives these practical sunglasses a cool twist. 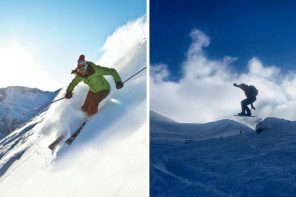 They are the ideal pair of shades for all you sportsmen and sportswomen out there because the wrap-around frame ensures these sunglasses will sit comfortably, whether you’re running, skiing, cycling or swimming. You can purchase all the sunglasses mentioned at SelectSpecs now. 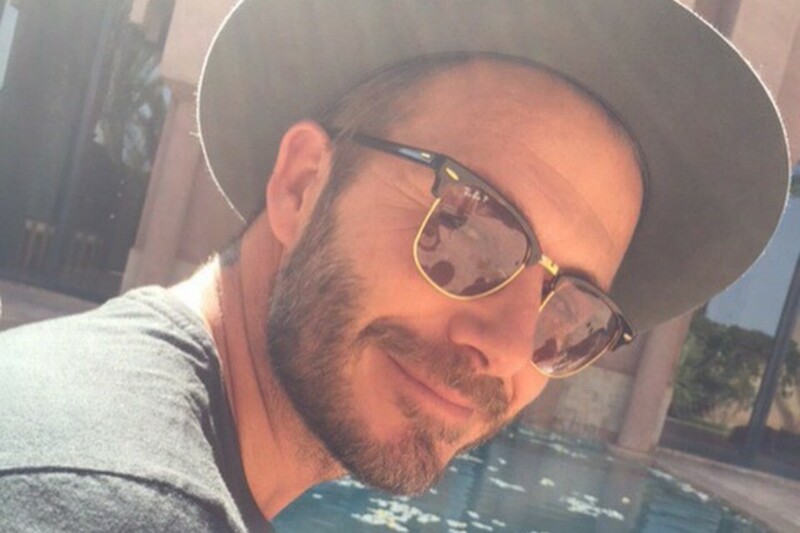 What do you think of David Beckham’s most worn sunnies? Which pair is your favourite? Let us know in the comments below! Men’s style: 5 of the best celebrity eyewear looks here! 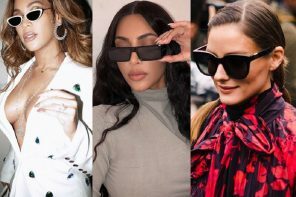 Jennifer Lynn Lopez, better known as American singer, actress, dancer and fashion designer J.Lo, has been raising the style stakes for over two decades….